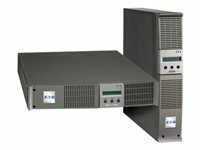 The Eaton EX UPS, part of the Pulsar Series, offers high availability, flexibility and minimum total cost of ownership for Servers, data storage, network equipment, telephony, VOIP, medical equipment and industrial processes. 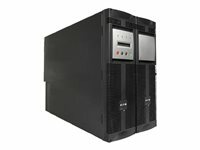 Delivering on-line double conversion protection in Tower or versatile Rack and Tower format. 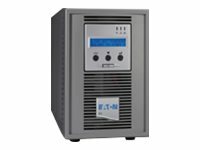 The Eaton EX UPS, part of the Pulsar Series, offers high availability, flexibility and minimum total cost of ownership for Servers, data storage, network equipment, telephony VOIP, medical equipment and industrial processes. 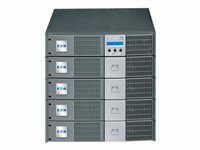 Delivering on-line double conversion protection in Tower or versatile Rack and Tower format.